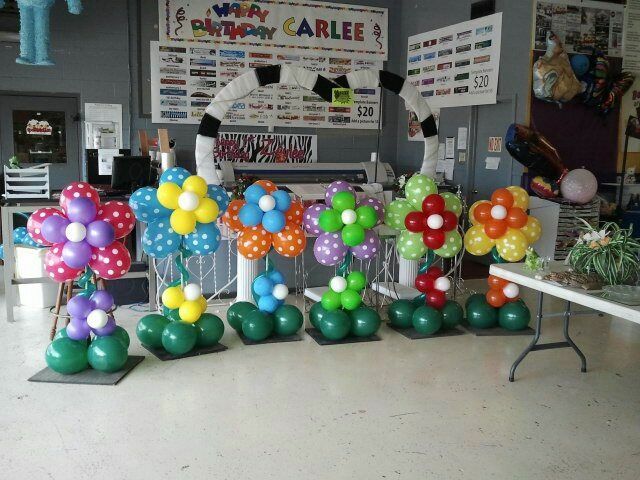 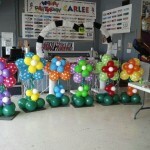 Spoil Me Rotten Party Rental is a professional balloon company providing on-site balloon decor for special events such as weddings, anniversaries, retirements, birthdays, corporate events, and school functions. 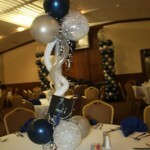 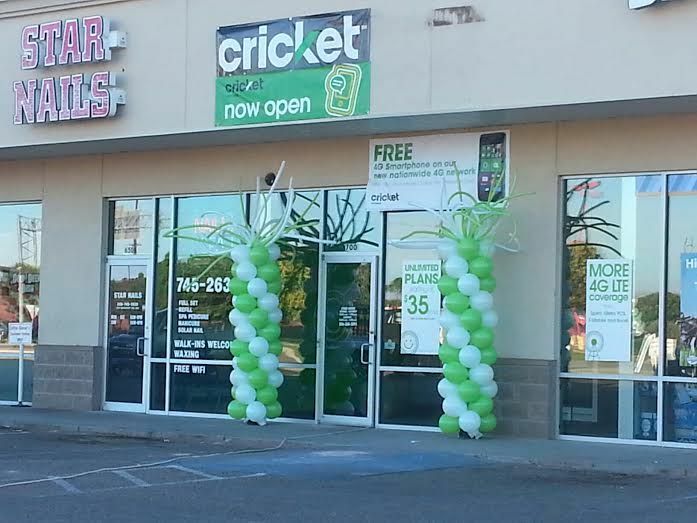 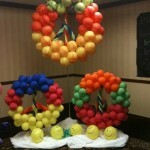 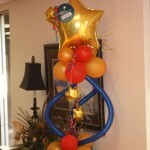 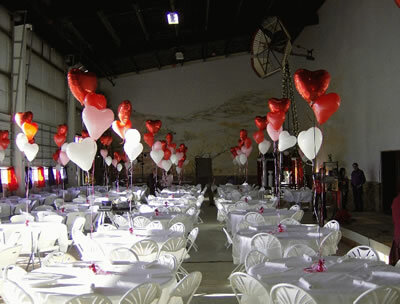 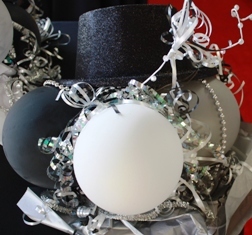 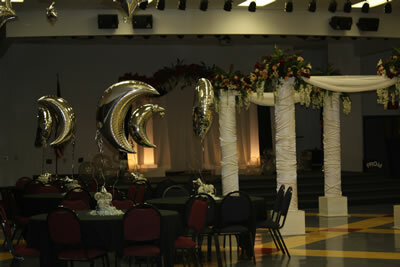 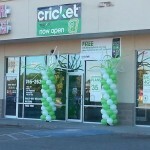 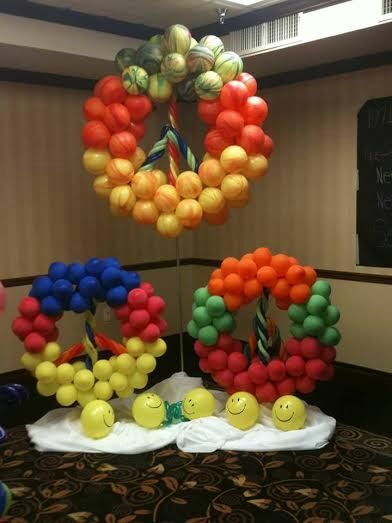 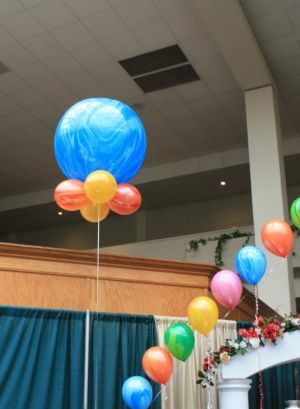 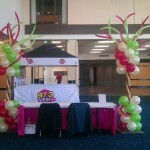 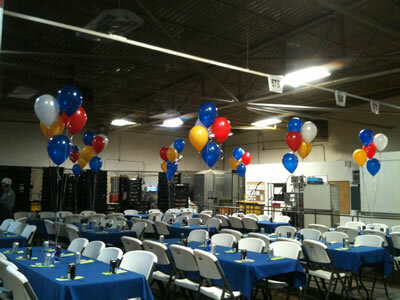 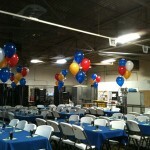 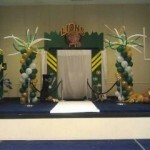 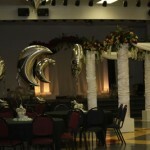 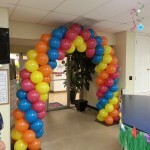 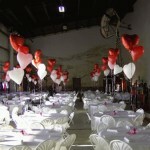 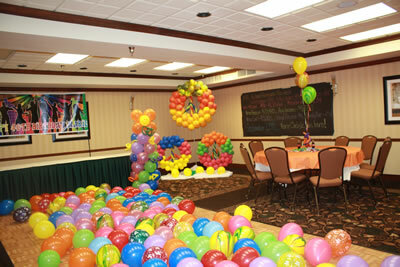 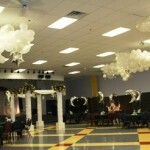 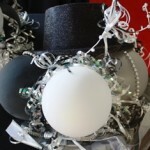 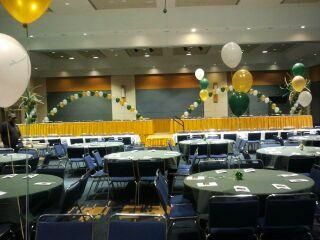 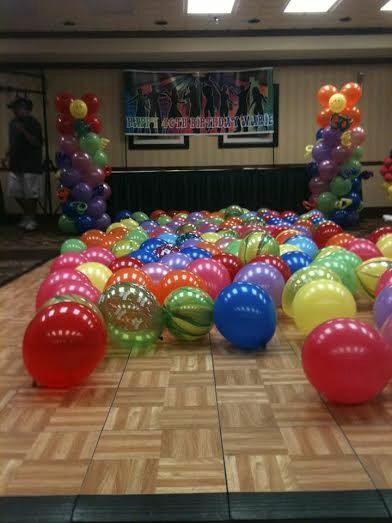 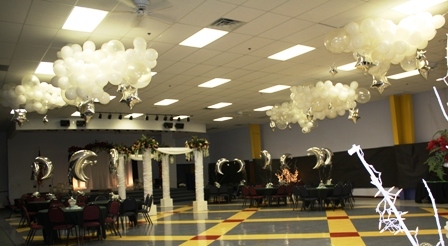 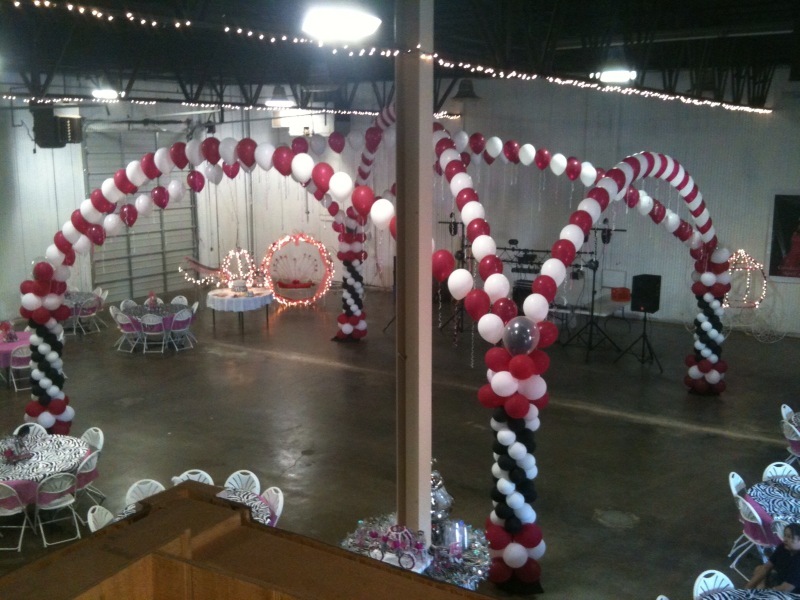 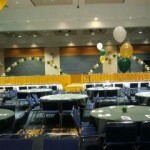 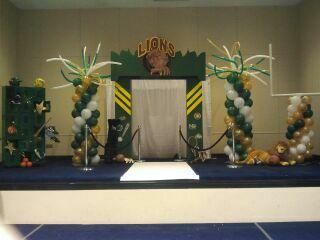 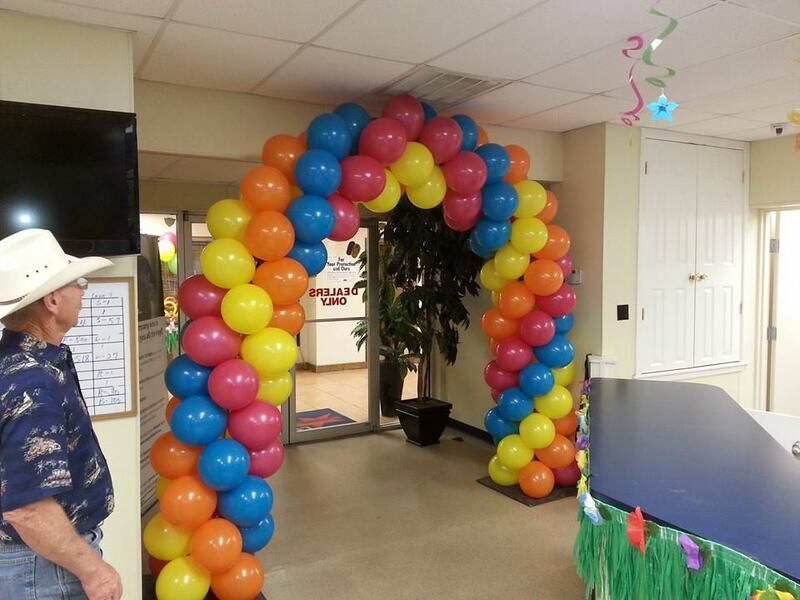 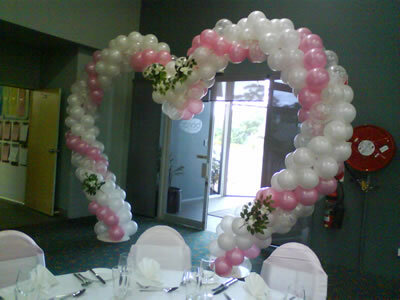 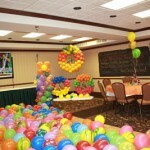 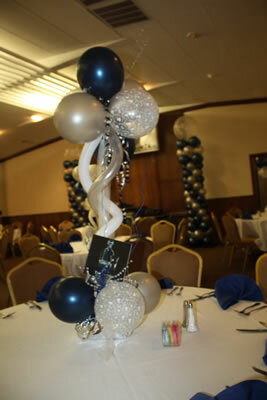 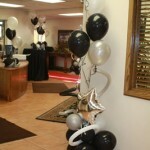 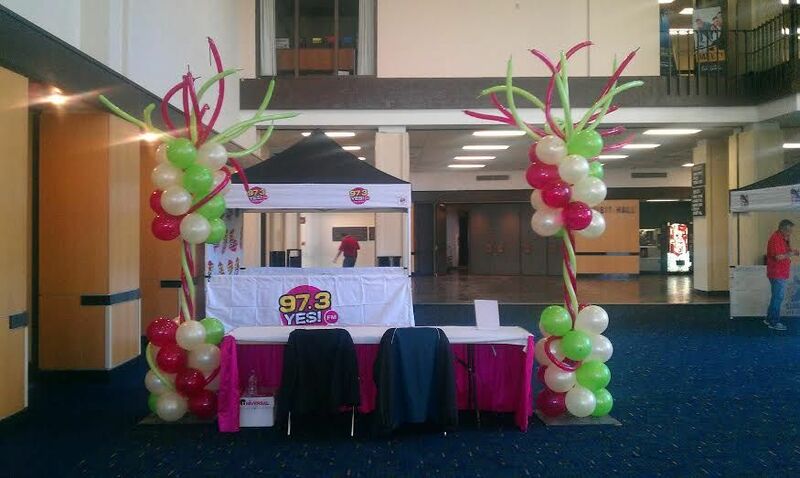 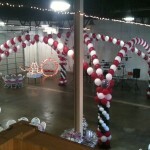 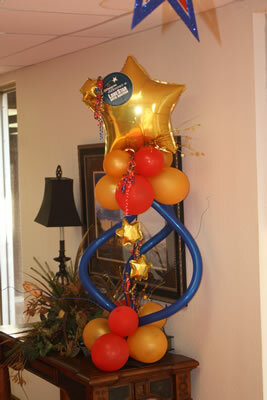 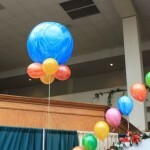 We coordinate with our clients to deliver and promptly set up our balloon decor throughout the West Texas area. 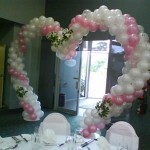 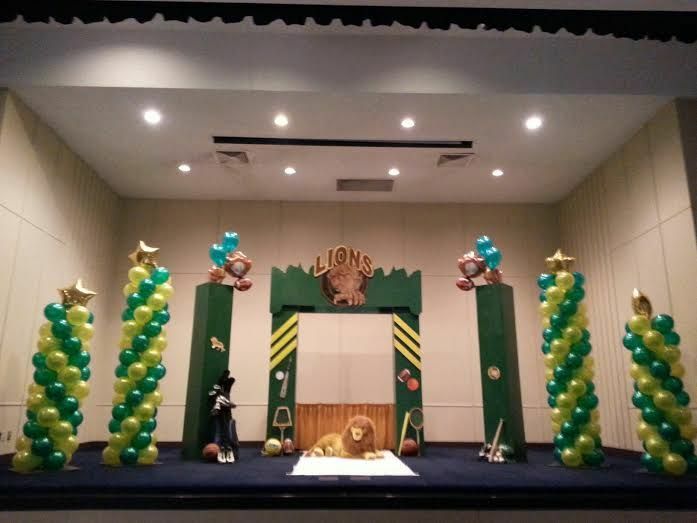 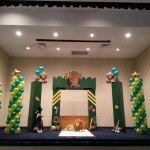 Balloon decorations from arches, clouds and columns to topiaries and centerpieces and special designs.. Our vast experience and creativity with balloons, all shapes, sizes and colors, allows us to make custom designs and arrangements suitable for any event. 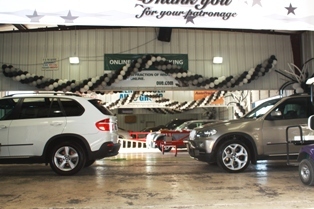 Our professional and outgoing staff has offered the most reasonable prices in the West Texas area for more than 10 years. 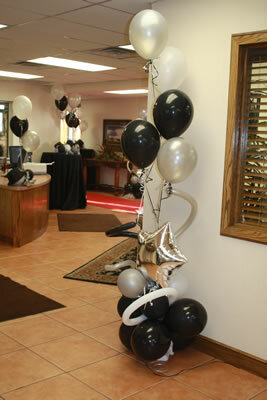 Because we believe that no celebration is complete without balloons, we focus on keeping our services affordable.